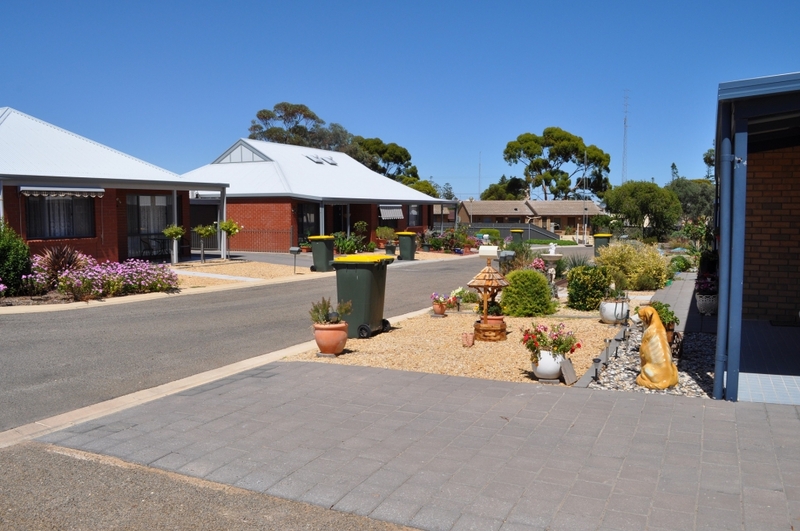 RSL Care SA has 38 affordable housing units for ex-service personnel and their dependents under the Andrew Russell Veteran Living (ARVL) housing portfolio. The locations of affordable housing units are detailed below. There is also an additional 10 units utilised as transit/emergency accommodation for our ARVL program, to assist contemporary veterans who may be homeless or at risk of homelessness.